When it comes to fitting exercise in our lives, a busy schedule may be one of the most difficult hurdles to overcome. Regardless of your personal fitness goals, all of us want to make the most out of our time spent in the gym. What if I told you that there was a way for you to burn fat and build muscle, all during the same 30 to 45-minute workout, that would produce similar results to an hour-and-a-half of weights plus cardio? Nobody wants to spend hours in the gym each day. To save you time and still get you ripped, I’m going to explain an innovative way to structure your workouts that will reap the benefits of both cardio and weight training, simultaneously. It’s called a Training Complex, and if you’ve only got about 30 to 45 minutes to train every day, this is what you want to be doing. What Is A Training Complex? A training complex is a group of 5 to 8 exercises completed back-to-back with very little rest between each exercise, all performed using the same resistance load – typically a barbell, dumbbells, weight plate or landmine bar. It’s cardio, it’s weight training, it’s conditioning, it’s strengthening, it boosts endurance capacity, it burns a ton of calories and helps to melt away the fat. There’s no changing weights, waiting for machines or time to text between sets. You’re maximizing every second of your time in the gym and it’s truly an all-in-one training method designed for efficient results. While I do not in any way take credit for Training Complexes, I will share some examples of a few Training Complex workouts below developed with the help of fellow T-Rex Training Strength & Conditioning Coach PK Mills, followed by some general guidelines for keeping in mind when performing the workouts. Don’t get sloppy on form! Keep your technique strict to reduce chances of injury. Perform the most challenging exercises early in the training complex. Training complexes should ‘flow’ and not be one repetitive movement after another. Try to alternate between upper body and lower body exercises to give muscles a chance to recover. Select exercises that do not require that you change the resistance / load. Try to keep the weight the same on all exercises. Too many pulling exercises in a row will zap your grip strength. 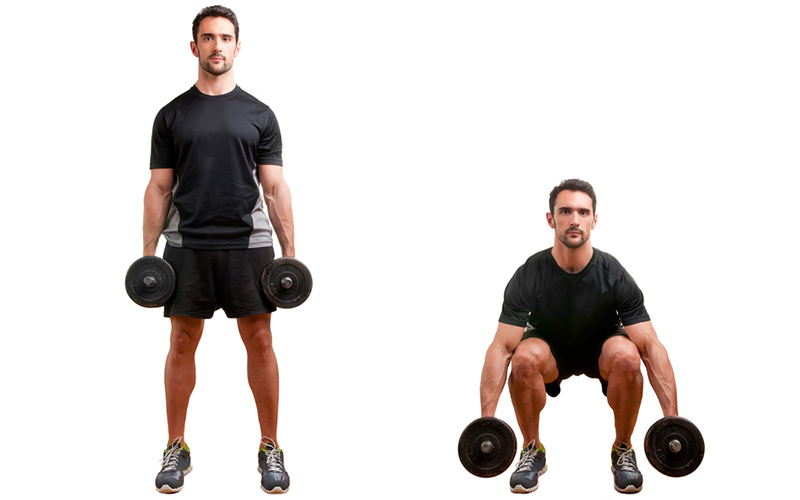 Try alternating between pushing and pulling movements and upper/lower movements. Rest for 2 minutes after each round is complete and re-starting the complex. Perform 3 rounds for beginner, 5 rounds for advanced and 7 for elite. 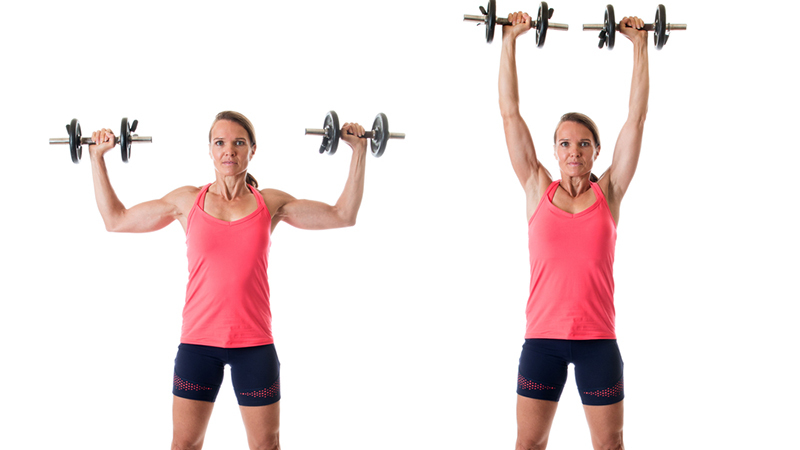 Reps can be increased up to 12 to 15 if desired. It’s not a race, don’t train to beat a time – this is how injuries happen. Use combo exercises (i.e. curl to press) when possible. PK Mills is a Strength & Conditioning Coach and can be contacted at pk@strong-athlete.com.